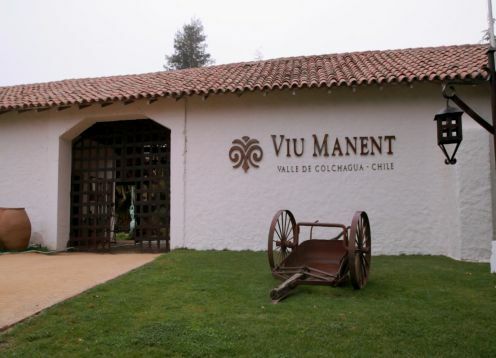 Viu Manent is a Chilean winery owned by the Viu family. 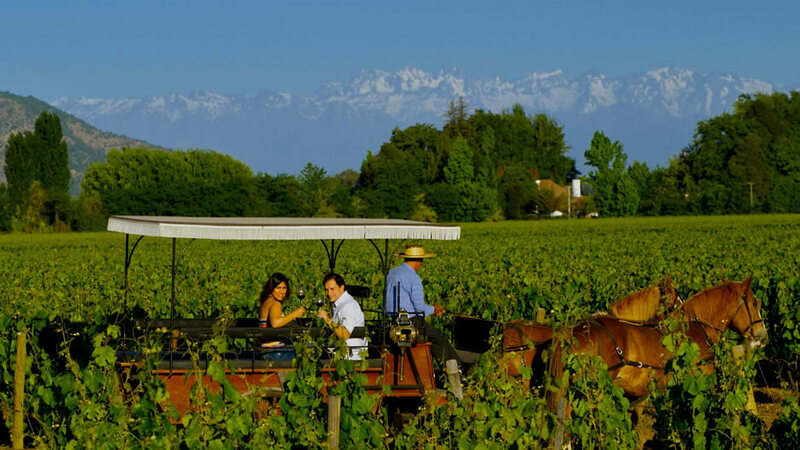 It was formed in 1935 when Miguel Viu Garcia (immigrant Catalan) and two Agustín and Miguel Viu Manent sons founded Bodegas Viu in Santiago de Chile, dedicated to trade and packaging of wine for the local market under the brand "Vinos Viu". In 1966, Miguel Viu Manent dreamed of making their own wines, which materialized by acquiring the Hacienda San Carlos de Cunaco in the Colchagua This old traditional vineyard had 150 hectares of ancient and noble French vineyards pre - philoxéricos plus his cellar and main house. There was a close relationship with this property because until that time the wines were produced there were sold largely Wines Viu.